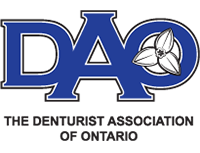 Our denture clinic offers three varieties of partial dentures. 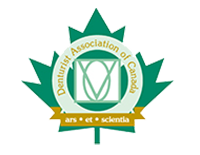 Our denturist will discuss the options available to you at your consultation. 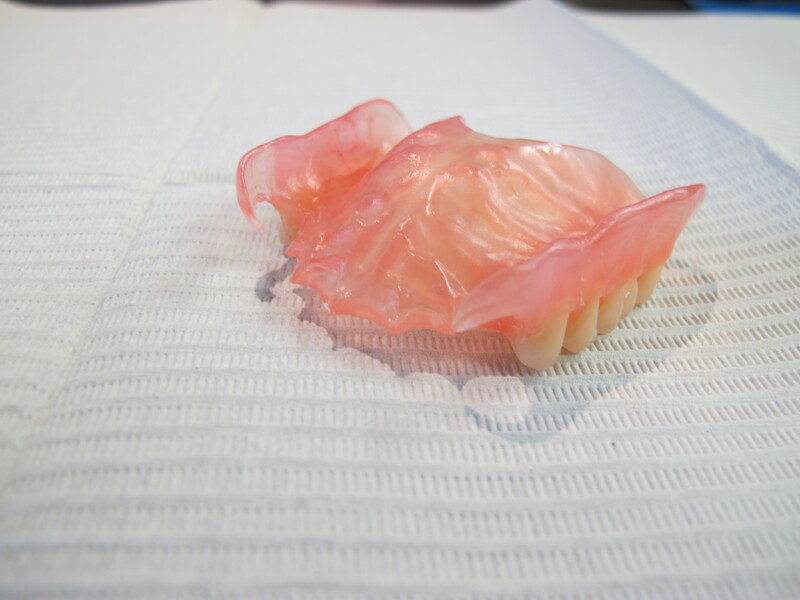 These partial dentures are fabricated using an injection process of flexible nylon material. Flexible nylon partials eliminate the need for metal framework while maintaining a very strong, fracture-resistant denture base that is very esthetically pleasing since the nylon base blends into the colour of the patient’s gingival tissue. Cast partial dentures are fabricated using a framework of chromium cobalt metal. This type of metal framework allows for a very precise fit and excellent stability by clasping on to natural remaining teeth. Cast partials can almost always be added to if the patient loses additional teeth later on in the lifetime of the partial. 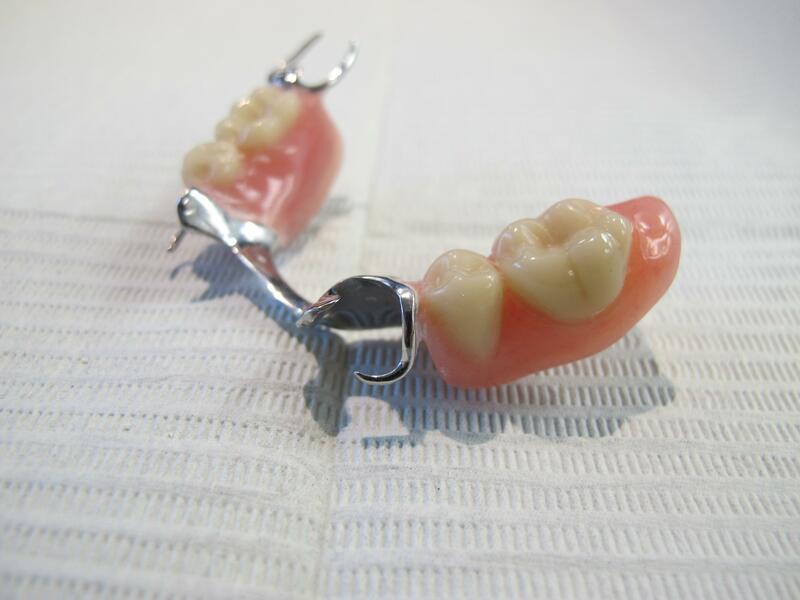 Acrylic based partial dentures are fabricated without the use of metal; making them extremely easy to modify for fit. For this reason, acrylic based partials are often used for immediate partial placement- (i.e. the dentist or dental surgeon plans to extract teeth and the patient does not want to go any amount of time without teeth.) In these circumstances, your denturist will take impressions and fabricate the acrylic partial prior to the appointment for tooth removal. The partial is placed into the mouth immediately following tooth removal which decreases in the amount of bleeding and swelling while also allowing the patient to leave that tooth removal appointment with new teeth immediately- no downtime! After the teeth have been inserted, it is recommended to keep in contact with the denturist and adjustments and/or liners are placed in the acrylic partial as the tissue (gums) heal as required. Acrylic based partials are easily added to if a patient loses additional natural teeth in the future. Assessment of tissue as well as remaining natural teeth and discussion of treatment options (Example: Acrylic partial option, cast chromium cobalt framework, nylon flexible partial with no metal). Impressions taken for partial dentures. Bite registration to determine jaw relationship (when necessary) and shade match with natural surrounding teeth. 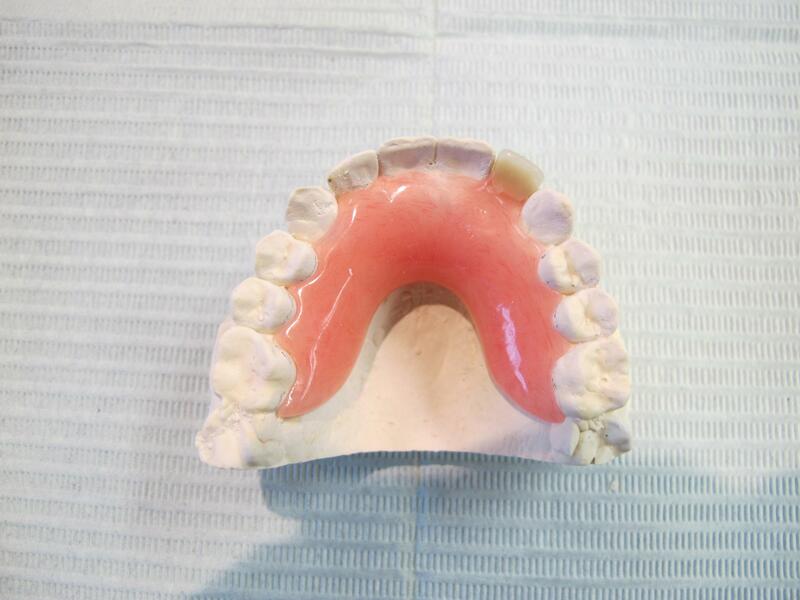 Try in – trial partial dentures are set in wax, patient assessment of look, assessment of technical aspects. Insertion of new partial dentures. Assessment of tissue as well as remaining natural teeth. If necessary, referral to treating dentist for dental work prior to starting fabrication of partial(s). Impressions for partial dentures(s) and send to a secondary laboratory for cast framework to be made. Framework try-in to ensure fit, bite, registration and shade match with natural surrounding teeth. Try in – trial of denture to ensure aesthetics and occlusion – if necessary. Insertion of cast partial denture. Assessment of tissue, natural teeth and impression. Try in – trial partial are set in wax to ensure patient is pleased with aesthetics, we will ensure technical requirements. 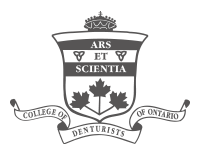 Insertion of completed nylon flexible partial. If patient is wearing a partial and has lost an additional natural tooth or needs clasp added. Morning visit, assessment of natural dentition and partial denture, an impression is taken with denture in place. If soldering of mental retention is needed to hold additional tooth, the case is sent to a secondary laboratory. If not, we will complete lab work in our on-site laboratory.